If you are reading this, you may have missed the free, 1 year offer that DotRealtor was offering to the first 500,000 members of the National Association of REALTORS® and 10,000 members of the Canadian Real Estate Association that wanted to acquire the new top-level domain (TLD) .Realtor that is set to be an exclusive rival of the popular.Com TLD for real estate professionals. 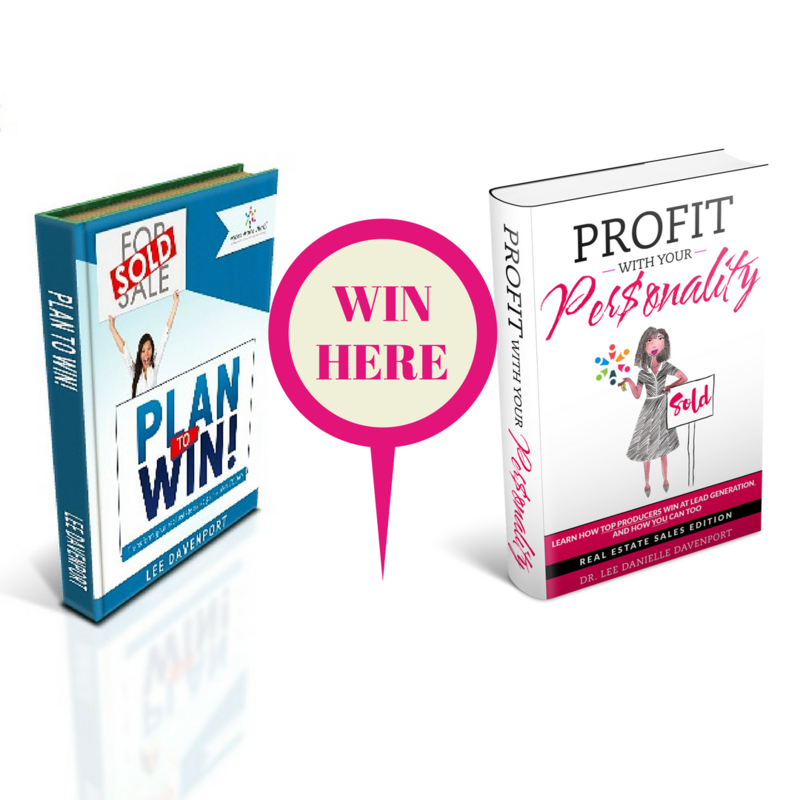 But just because you missed out on the freebie, that does not mean you should ignore this strategic tool. Here are 3 reasons to still purchase your DotRealtor domain name as soon as you possibly can (i.e. TODAY!). Social, local and mobile are the new three tenets of real estate and you can use this roll-out of a new TLD to finally make the tweaks to your website you always wanted. You can start by brainstorming what short phrase that includes ending with your name (per the DotRealtor rules - be sure to review these for other exclusions) would be a catchy, easy to remember domain name for your clients and network, such as TeamTorry.REALTOR, AskAmy.REALTOR, SellWithShawn.REALTOR (alliteration can help to make your new domain name easy to remember). Best of all, this DotRealtor domain name can point to one of your existing websites (meaning no extra work needed). Or, with a new domain name, you have a perfect excuse to give your website a contemporary makeover so that it is enhanced for social sharing on Facebook, Twitter, Google+ (my fav) and other social media sites, updated to feature more of your community's local points of interest (such as best restaurants, schools, commute patterns, etc.) and redesigned to be easily viewed on all mobile devices. By the way, in regards to your local makeover, check out our upcoming, no fee Tech Tuesday webinar on How a Fun & Free App Can Be Used to Grow Your Income, where we will examine a FREE mobile app, Sitegeist, which features local data that you should use in every Buyer and Seller presentation that you do. And don't forget this new domain does not have to replace your existing locally branded site (like this popular blog, Torontoism.com) but it is a complement that can point to one of your existing sites, which is especially best with your network/sphere of influence. Leads from the web will not necessarily look for AskJane.REALTOR but previous clients, friends, family members and their networks will more readily relate to and REMEMBER a website name branded with YOUR NAME. So although I agree with Teresa Boardman's well penned article that blogging about a real estate location is supreme to capture UNKNOWN leads, I also see the power of having a DotRealtor domain for your network to easily send referrals your way. I am a firm believer that referrals can increase your business greatly so if you are stuck in this area, check out our webinar replay on attracting referrals using current technology. 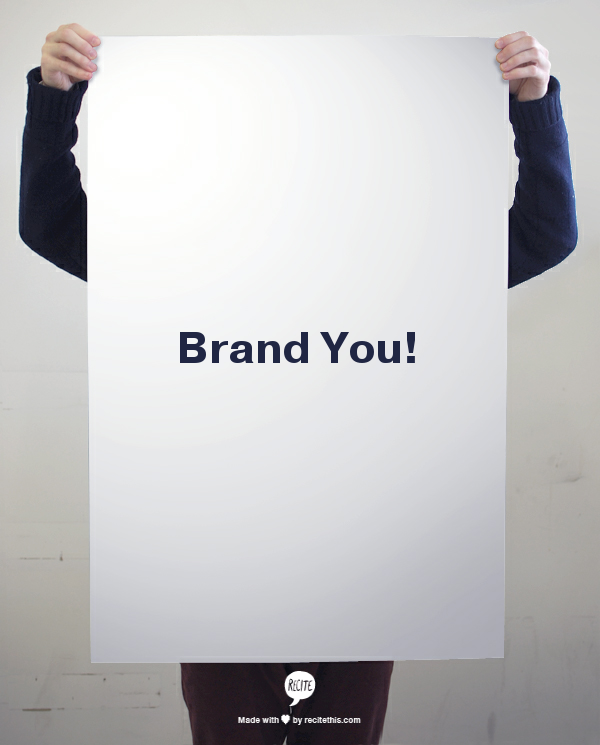 Location branding and personal branding are two sides of the real estate marketing "coin" and I do not believe that one has to replace the other. Instead, they should be used in tandem to increase your closings from new leads without forgetting to connect with those you already know. Remember that friendship axiom: "make new friends but keep the old", well this is exactly how the DotRealtor domain can help us with our existing sphere, who may more easily remember websites that are associated with our name. For example, I work with local agents and brokerages that will care more about my website www.AgentsAroundAtlanta.com but those that I meet at ActiveRain, REBARCamps, INMAN Connect and NAR events will likely remember easier my brand new LearnWithLee.REALTOR site since I am a real estate trainer/instructor (fyi: this page is currently under construction but I plan to promote it starting in mid-November so wait until then to visit the page :) ). In promoting your brand, I would be remiss to ignore how the new DotRealtor TLD allows you to affiliate yourself as the "cream of the crop" of real estate agents. So if you are a REALTOR® say it loud and proud! This TLD is just what the marketing doctor ordered because no longer do we have to clumsily try to add "realtor" in our phrase before .Com, like the too-long-to-type www.JohnDoeYourAtlantaRealtorSpecialist.com. Good riddance to long realtor-induced URLs! There are a total of just over 1 million REALTORS®. Translation = You can now choose a domain name that may have already been taken by one of the existing 250 million plus domain names that had already been registered with another TLD (with .Com and .Net taking the bulk of those existing registrations). If you were not one of the first to register, sure Ask____.REALTOR (insert your name in the blank like AskAngie.REALTOR), for example, may be gone but you will only have about 1 million others to compete with instead of 250 million existing names. The new DotRealtor domain provides you with many more opportunities to find a winning and memorable domain name for your real estate business' brand. $39.95 Is Not That Much! Unfortunately, the DotRealtor TLD is not included in our current, annual REALTOR® dues although many of us believe it should be. Sidebar: Maybe we should use Change.Org to start a petition but that will be for another day and another blog post. For the time being until we can get that fee rolled into dues permanently, it really is not that bad of an annual price for an exclusive domain that you can keep as long as you remain a REALTOR® in good standing, which is fair in order to not dilute the sole branding privilege of this new TLD. Visit DotRealtor today to snap up your domain, which is your exclusive new branding tool to better connect with your sphere. 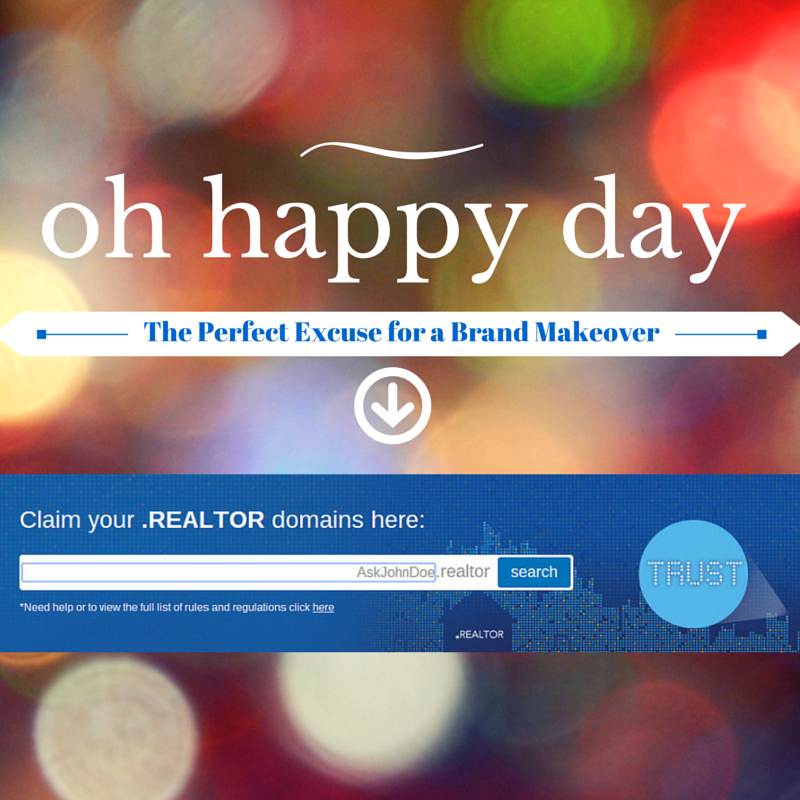 If you have registered your DotRealtor domain, tell us what snazzy, memorable new URL you will be using. Plus, follow me on Google+ and Facebook for more business growth tips and musings. Here's to your success!